What’s convenient especially in the morning, is skipping out on eating breakfast before going for a workout. What the body craves however is fuel, the energy to restore and rejuvenate itself from sleeping, while getting maximum performance from the workout. Once blood sugar levels become low, the first symptoms are headaches and fatigue. Just any snack to energize yourself won’t do, as what the body needs are carbohydrates, healthy fats, and lean protein, this to sustain the levels of performance that you seek during the workout. So it’s vital, to know which foods to consume which provides the best nutrients. Smoothies with a variety of ingredients are an easy refreshing way, to ingest the valuable nutrients the body needs, this right before a workout. What’s recommended, is drinking this smorgasbord of liquid nutrients, around 60 to 90 minutes prior to the fitness activity. They’re found especially beneficial, when doing cardio exercises such as biking, hiking, or running. The advantage that smoothies have, are the selection of fresh ingredients that can be added, this to tweak and suit your taste, or to fit the exact nutritional profile that you’re wanting for your workout. This could include mixing a smoothie with almond milk, berries and bananas, or by adding your favorite protein mix. 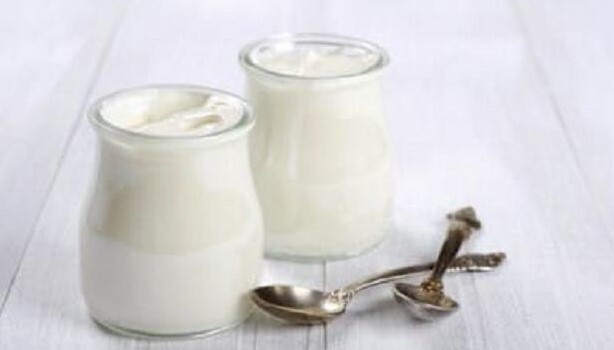 This is relatively a new kid on the block, when it comes to nutrition and that’s Greek yogurt, which has gained tremendous traction of late, and this for good reason among fitness enthusiasts. It’s found to be an excellent source of quality carbs, along with being rich in protein. Both of these nutrients are necessary ingredients, which makes it a perfect pre-workout snack. What’s recommended for a quick energy pick me up, is topping or mixing a bowl of Greek yogurt with natural trail mix, as what the healthy natural sugars that the dried fruits provide, is that quick energy boost you’re seeking, while the seeds and nuts helps keep the insulin levels from dropping when working out. Oats are traditionally known as one of the premier nutritional breakfasts, making it an excellent pre-workout snack. This because of their high fiber content, along with carbohydrates which are gradually injected into the bloodstream. What this provides is a steady dose of energy during the morning hours. The B vitamins it contains, helps convert the carbs into fuel. 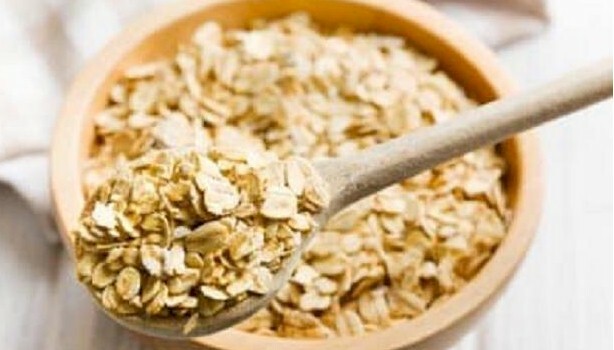 To gain maximum results, consume a cup of hearty oats 30 minutes prior to the physical activity. Top it up with fresh fruit, this to provide additional fluids, which provides an excellent boost of simple carbohydrates. Try adding nuts for protein.